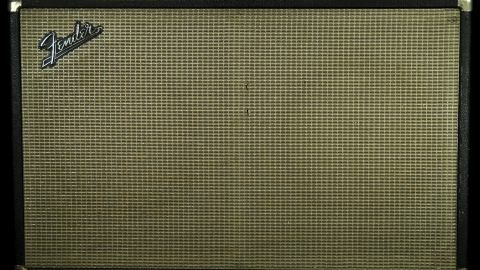 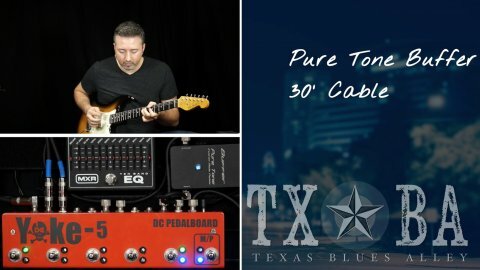 Short cables and high-end cables can help eliminate tone loss. 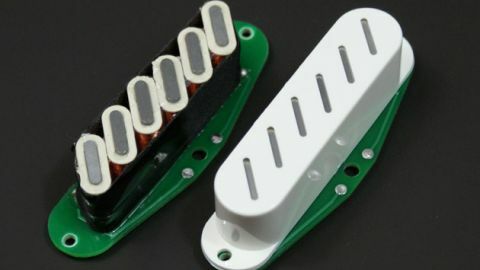 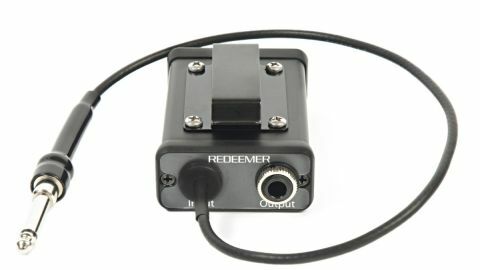 A buffer pedal can cut your total cable length in half. 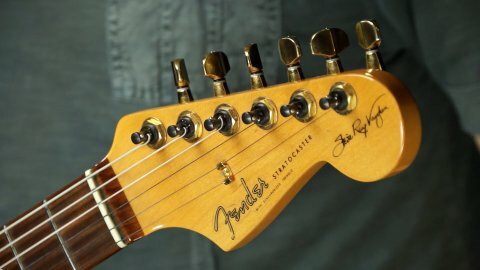 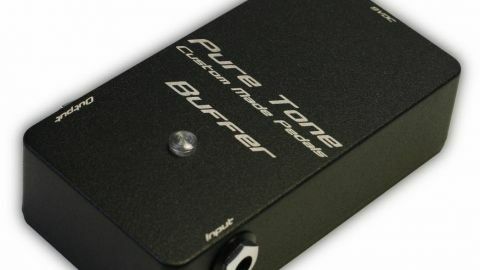 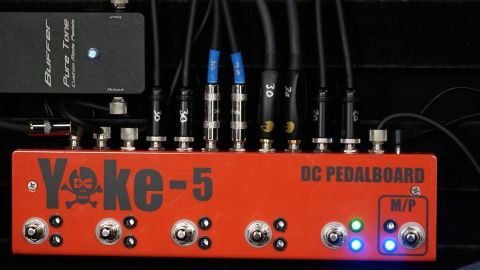 But only a guitar buffer eliminates cable length (and brand) from your tone equation. 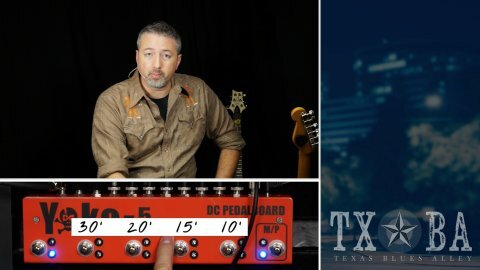 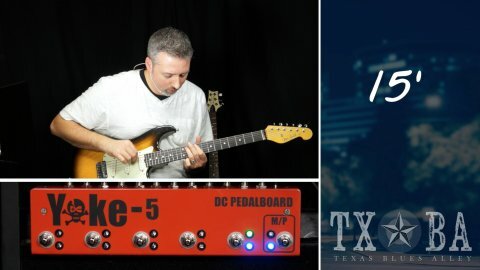 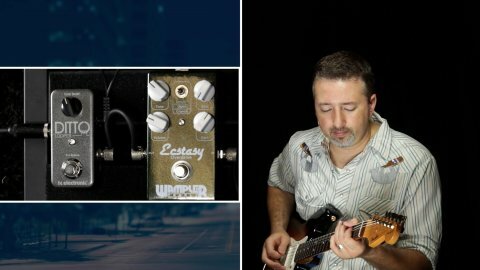 In this video I'll show you how a guitar buffer affects your tone differently than a pedal buffer no matter how long your cables are. 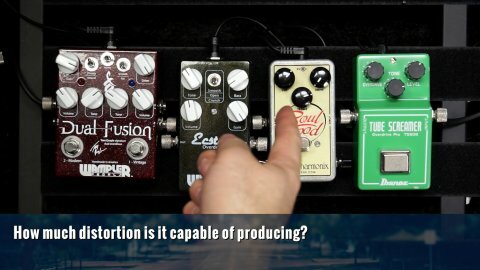 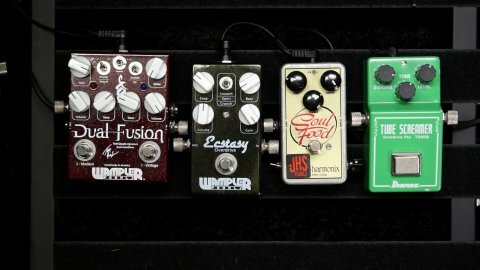 What Exactly Does A Buffered Pedal Do, And Should You Care? 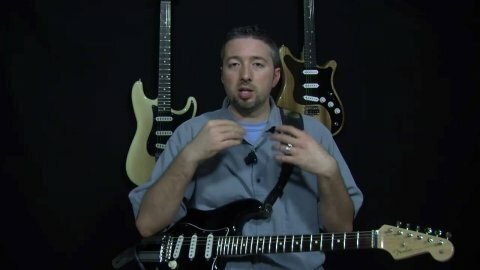 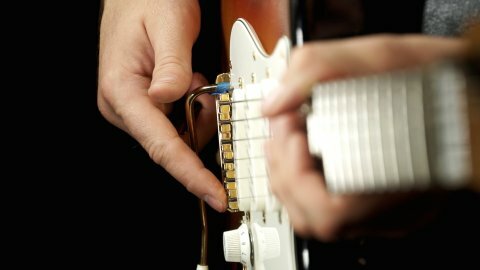 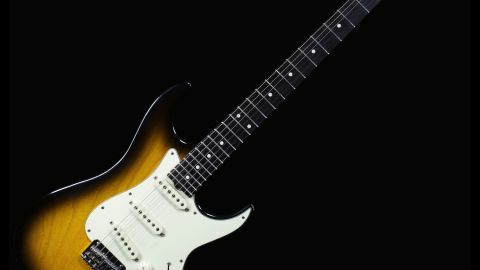 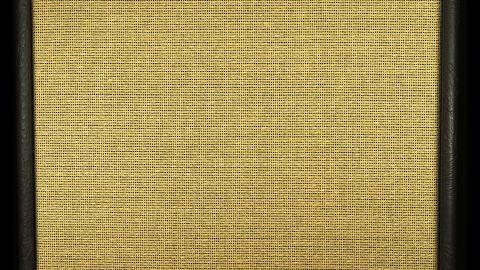 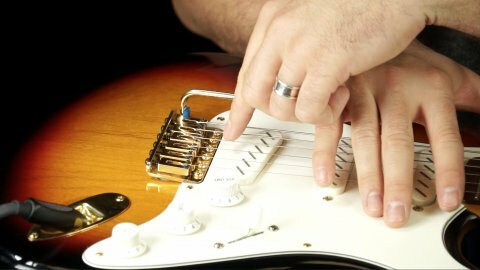 Does Cable Length Really Matter For Guitar?